(Phys.org) —Most Americans want the U.S. to place more emphasis on developing solar power, recent polls suggest. A major impediment, however, is the cost to manufacture, install and maintain solar panels. Simply put, most people and businesses cannot afford to place them on their rooftops. One of the more promising efforts, which Gan is working on, involves the use of plasmonic-enhanced organic photovoltaic materials. These devices don't match traditional solar cells in terms of energy production but they are less expensive and - because they are made (or processed) in liquid form - can be applied to a greater variety of surfaces. His research involves thin-film solar cells, too, but unlike what's on the market he is using organic materials such as polymers and small molecules that are carbon-based and less expensive. "Compared with their inorganic counterparts, organic photovoltaics can be fabricated over large areas on rigid or flexible substrates potentially becoming as inexpensive as paint," Gan said. Recent material studies suggest they are succeeding, he said. 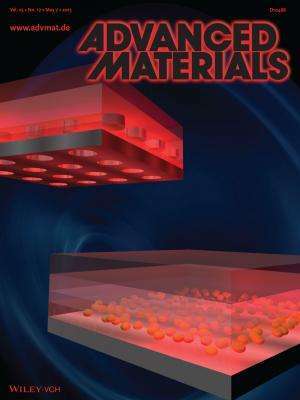 Gan and the paper's co-authors argue that, because of these breakthroughs, there should be a renewed focus on how nanomaterials and plasmonic strategies can create more efficient and affordable thin-film organic solar cells. Gan is continuing his research by collaborating with several researchers at UB including: Alexander N. Cartwright, professor of electrical engineering and biomedical engineering and UB vice president for research and economic development; Mark T. Swihart, UB professor of chemical and biological engineering and director of the university's Strategic Strength in Integrated Nanostructured Systems; and Hao Zeng, associate professor of physics. 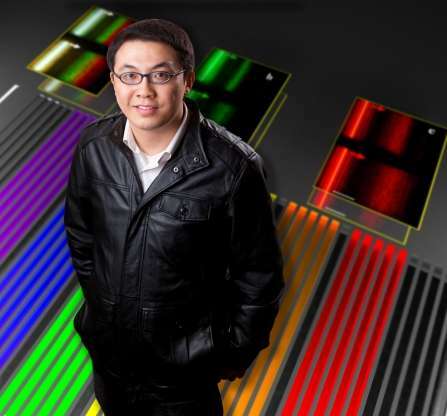 Gan is a member of UB's electrical engineering optics and photonics research group, which includes Cartwright, professors Edward Furlani and Pao-Lo Liu, and Natalia Litchinitser, associate professor. This is exciting. I think that collectively, humanity should concentrate on energy research, as a mean of developing the other spheres of human development.